Attendees at the Craft Brewers Conference & BrewExpo America in Philadelphia last week were made privy to the unveiling of revolutionary new technology aimed at allowing craft brewers to scale up or down incrementally and securely. The new smart technology was presented by aizoOn USA (pronounced: “eyes on”), a software development firm based in Lewiston, Maine, that’s garnering national attention for its work in cyber security and smart factory design. 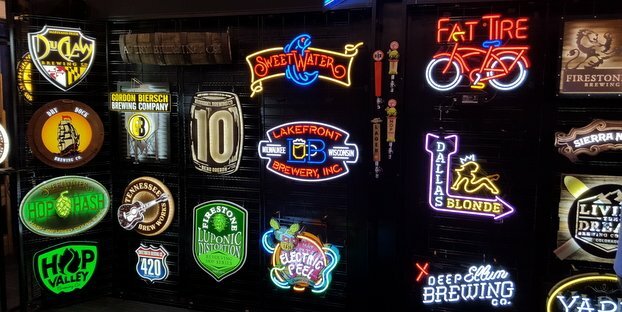 AizoOn’s innovative design focuses on overcoming two areas of vulnerability for craft brewers: the ability to grow and the need for cyber security. The scalability issue can be expensive to address. In addition, the aizoOn system addresses security — a threat that most brewers are ill equipped to fight.